There are many cosmetic treatments available to slow and reverse signs of aging, and did you know many dentists now provide these treatments? 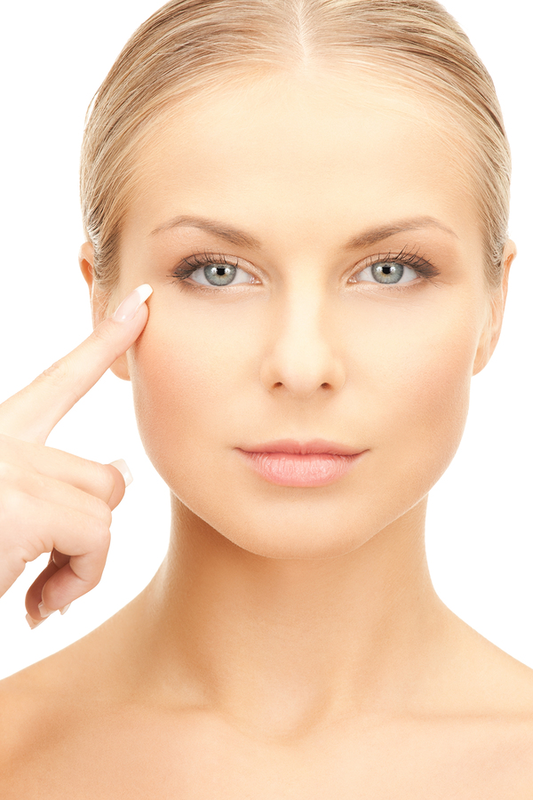 Procedures such as Botox and Xeomin, as well as dermal fillers, are important procedures in the fight against aging. Dr. William Corbett at Dental Esthetics in Staten Island, NY uses these cosmetic treatments in his practice to help his patients look younger. Botox material is derived from the bacterium Clostridium botulinum. Botox is injected into the muscles of the face and it works by temporarily stopping the muscles from contracting, which will smooth out certain wrinkles. The effects of Botox typically last between three and four months. Xeomin another form of Botox is used to treat severe frown lines between the eyebrows. It blocks nerve activity in the muscles, reducing muscle activity temporarily and softening the frown lines. Botox, Xeomin as well as dermal fillers like Juvederm are now available from your dentist, Dr. Corbett. Why not save yourself a trip to the dermatologist and visit your dentist instead? For more information about dermal fillers and other cosmetic dental and facial services call Dr. Corbett at Dental Esthetics in Staten Island, NY today! Are you interested in fillers such as Botox? Call Dental Esthetics – William G. Corbett, DMD in Staten Island, NY (also serving Tottenville, NY & Pleasant Plains, NY) at (718) 966-1400 to learn more!